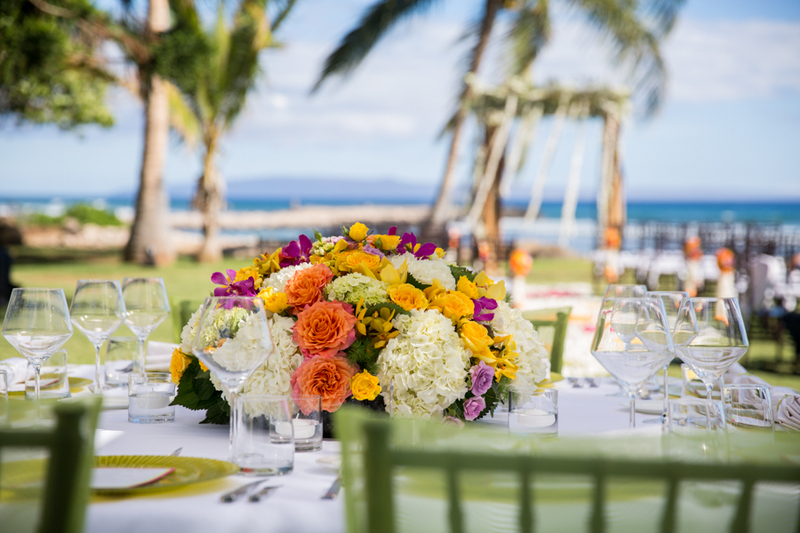 Are you dreaming of becoming a Maui Bride or Groom at your unique Hawaiian Wedding? 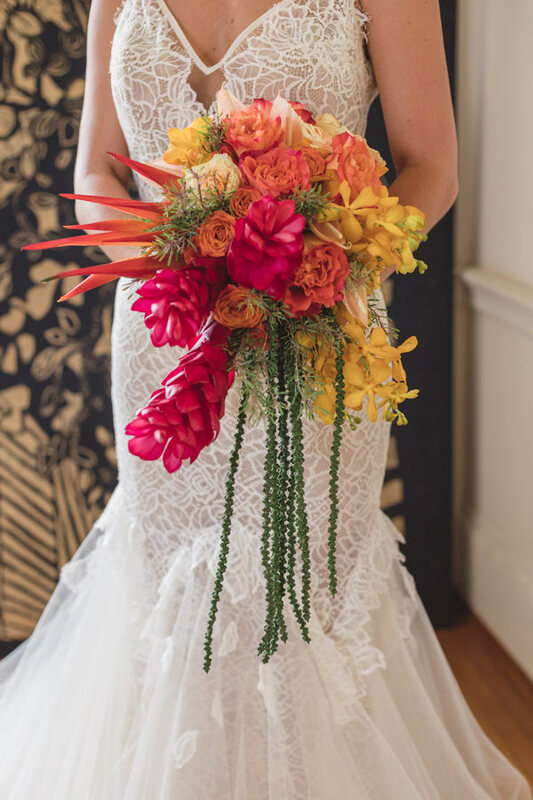 Let Envisions Weddings create a destination wedding experience for your special day. 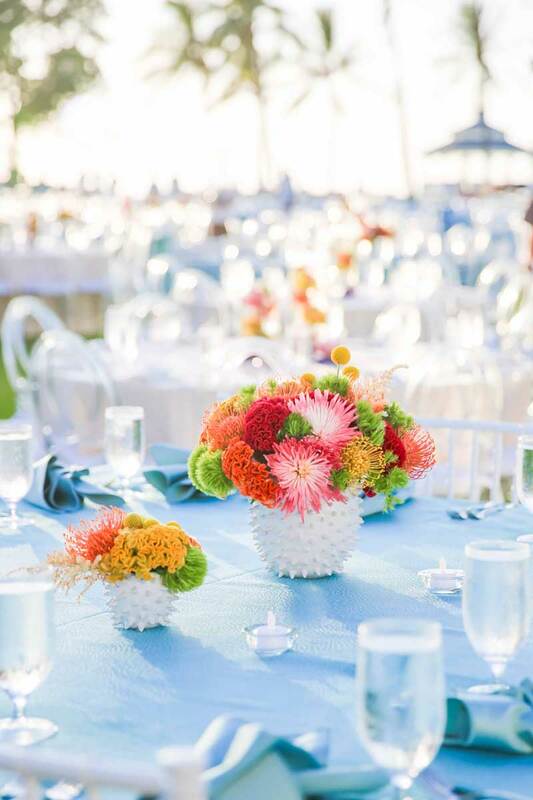 We offer complete wedding planning services and our in-house team will masterfully design, refine, and execute your event. 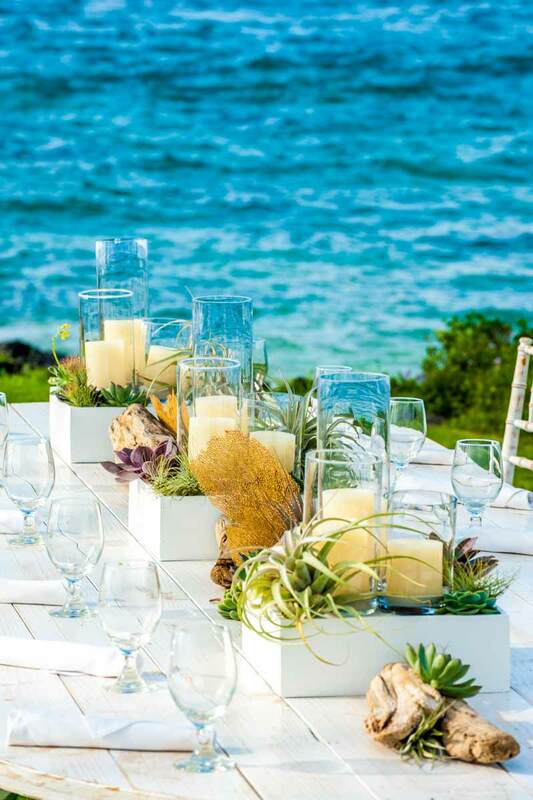 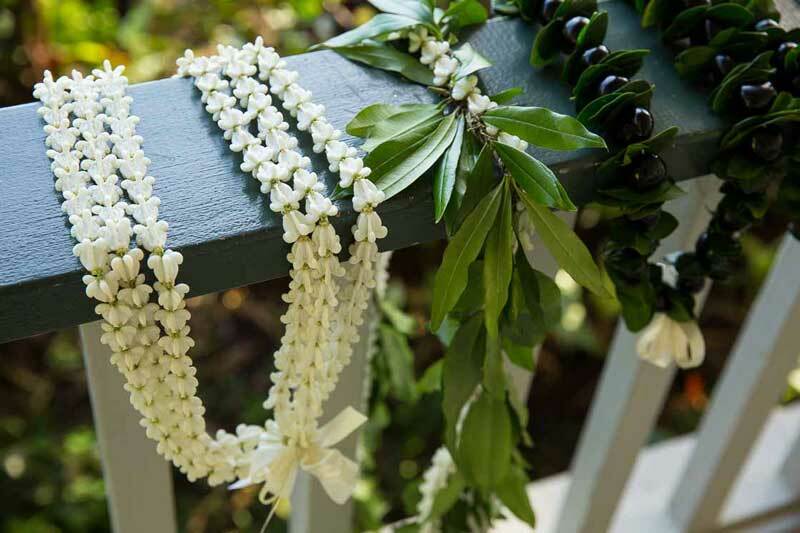 Whether planning from afar or from the beaches of Hawaii, dreams truly become memories, and your aspirations are realized when you choose Envisions Weddings. 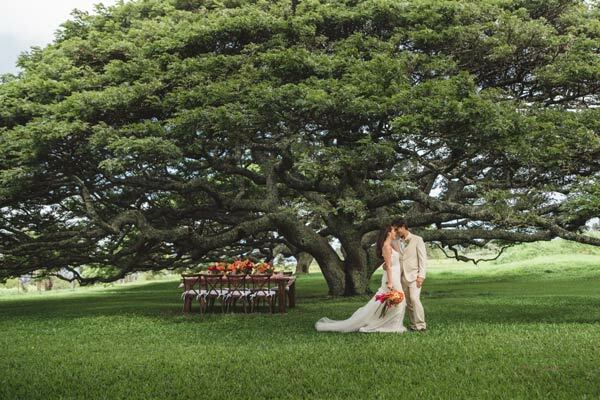 Continue to see a portfolio of the memories we have created for previous Envisions Weddings.